There are currently 51,107 users on this website. 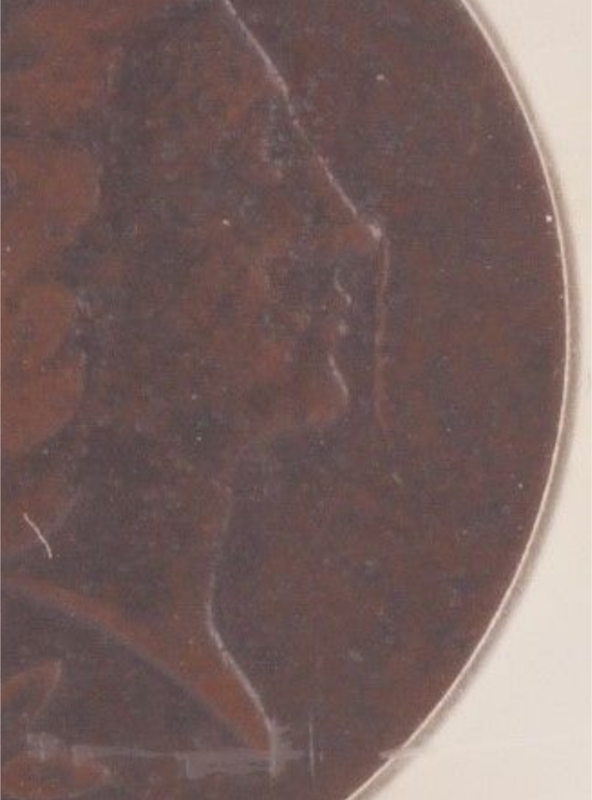 Has anybody ever seen a coin like this before with that die scratch coming out of the nose? From your picture, I am not convinced that is a die scratch. Looks more like a scratch on the coin. Looks like a normal scratch on the coin. If that is from a scratch into the die then it shoud be raised. If incuse then just a scratch on the coin. if any metal was pushed up from the scratch it has been long gone due to circulation and handling throughout the years. It's a high relief scratch and it hasn't gone away since 1793. I wish it would go away!